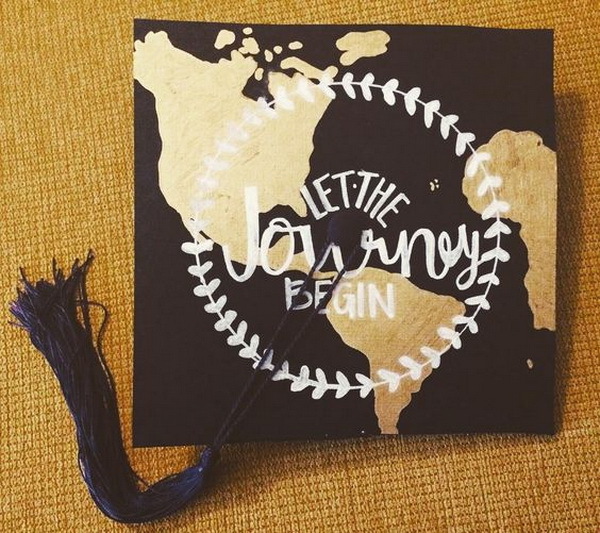 Graduation is a major milestone in any level of an educational career, from kindergarten to preschool or from high school to college. 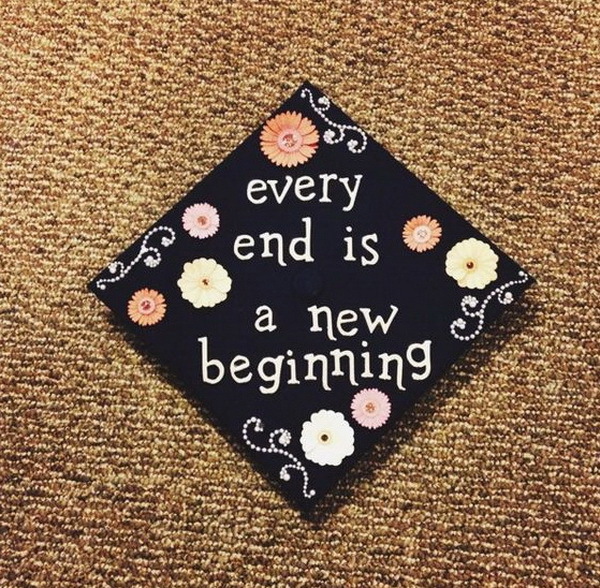 It means the first stage passed and the new journey is beginning. 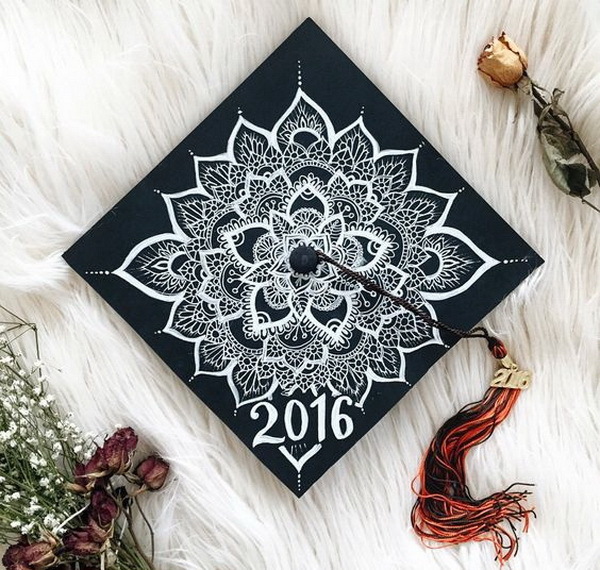 Graduation is such a special occasion and time that deserves a gorgeous celebration to the graduates’ excellent achievement. 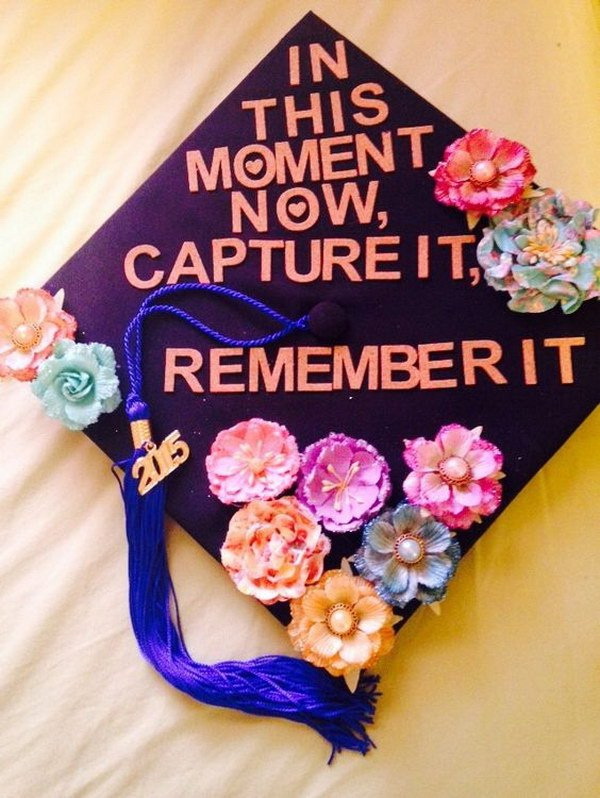 At a graduation ceremony, all of the members of a class usually wear the same colored and standard caps. 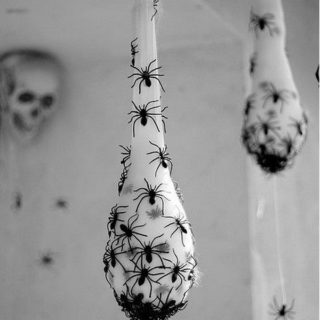 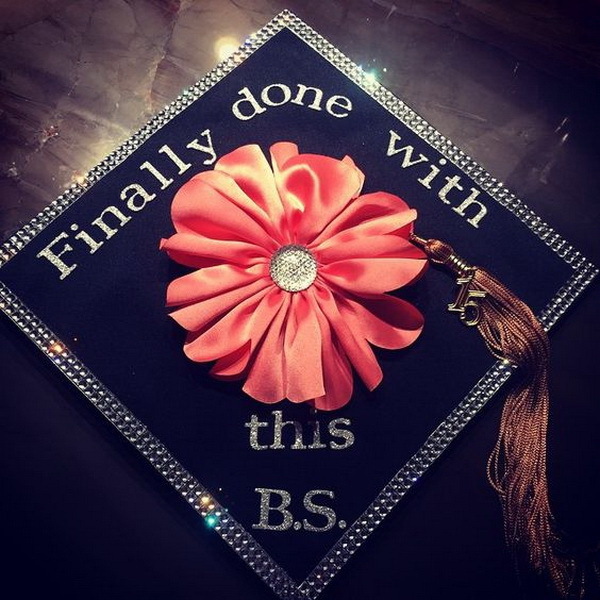 As a result, it can be difficult to stand out from others at the ceremony. 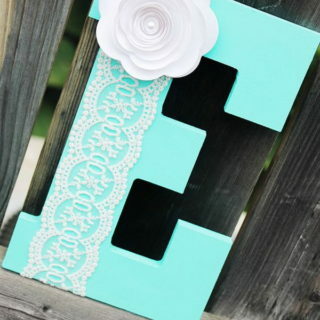 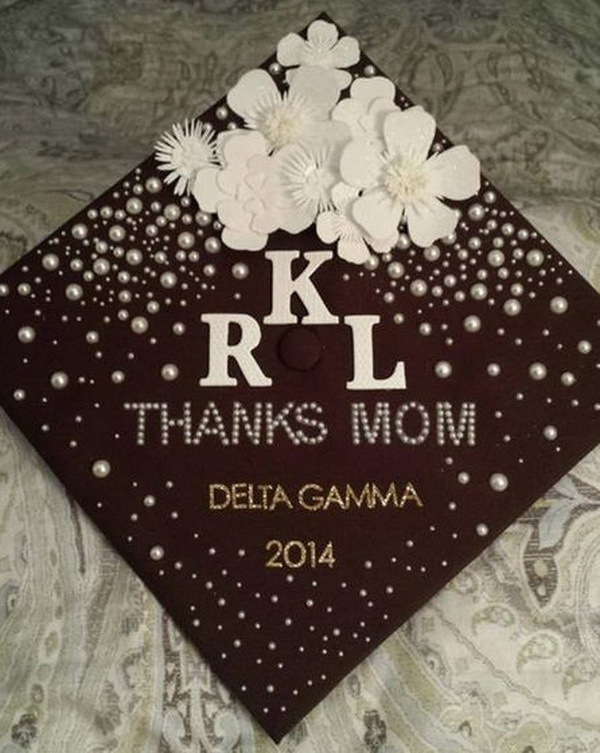 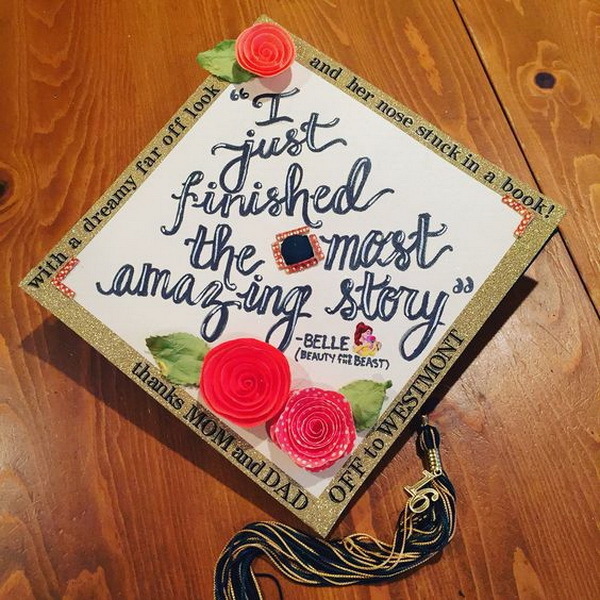 If you want to make some difference from others and add a personal touch to your graduation outfit, you can make your own one at home instead of purchasing the standard graduation caps celebrate your graduation. 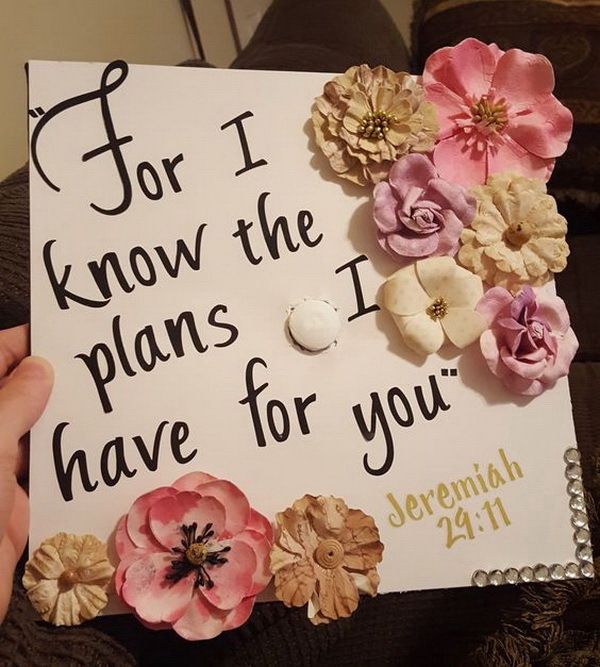 Well designed and decorated graduation caps convey the theme of the graduation party and add a festive air to the proceedings. 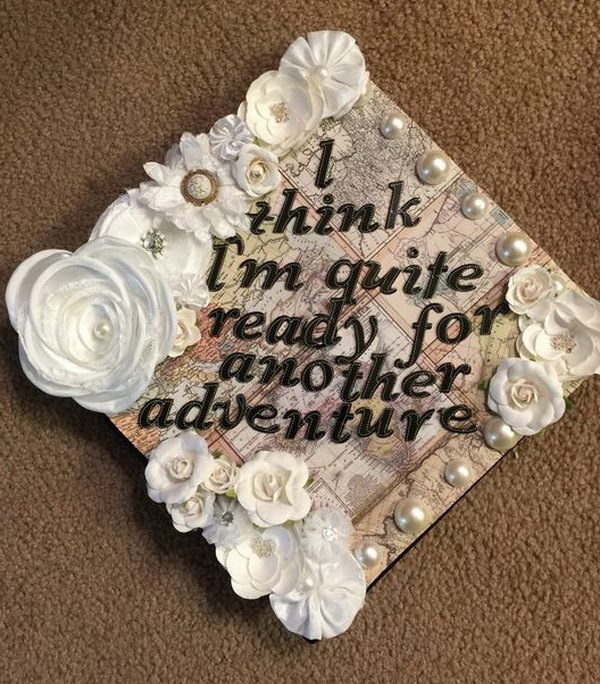 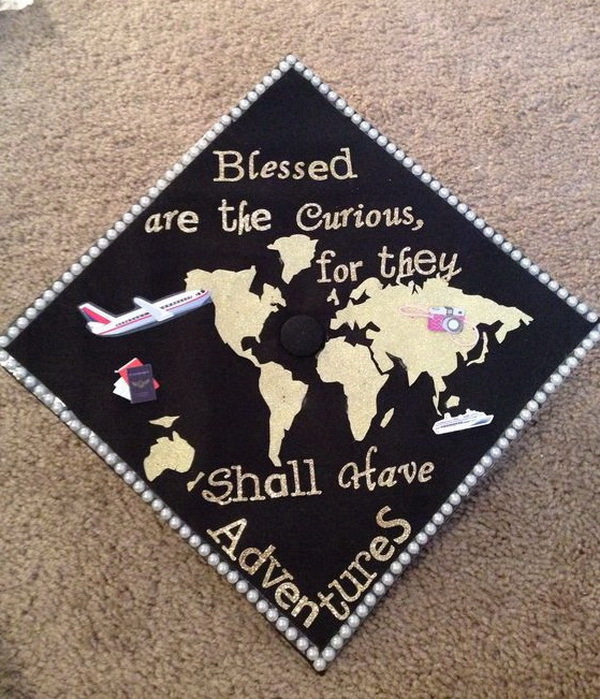 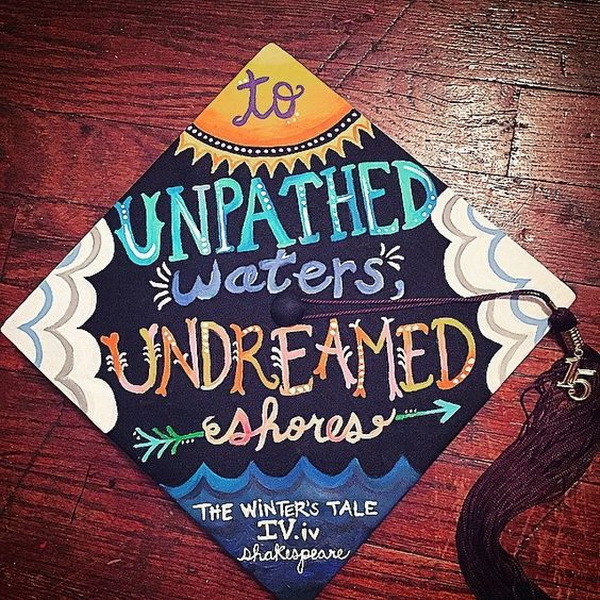 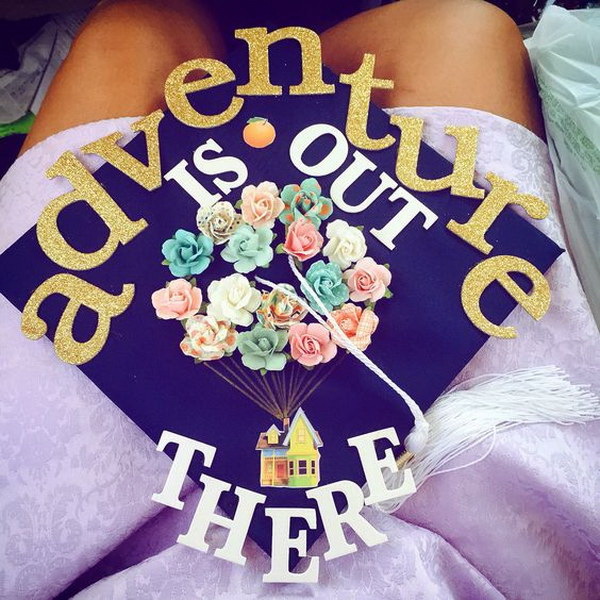 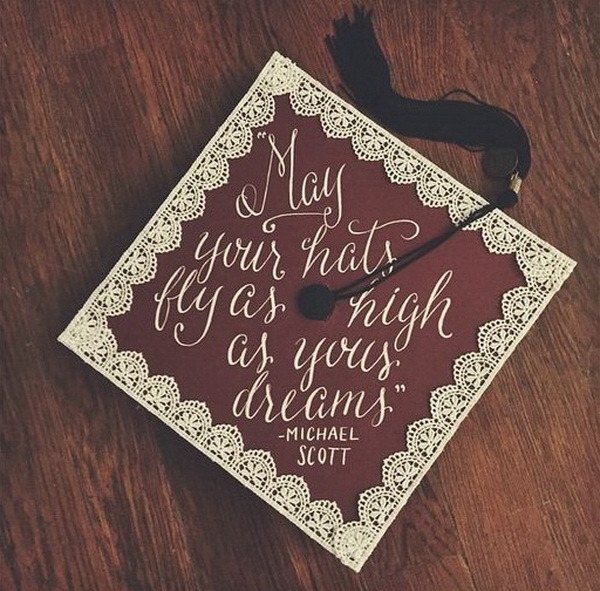 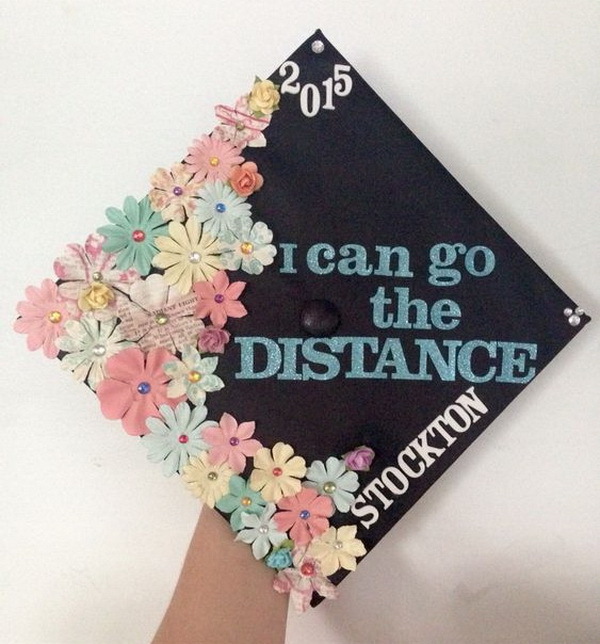 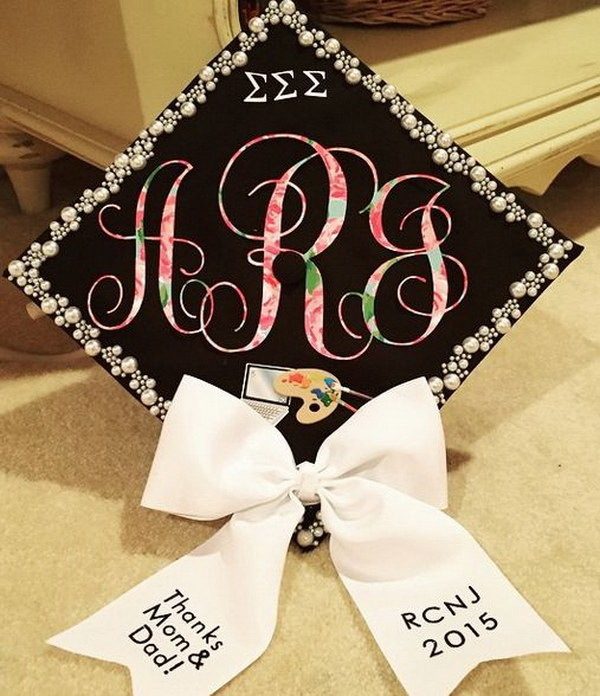 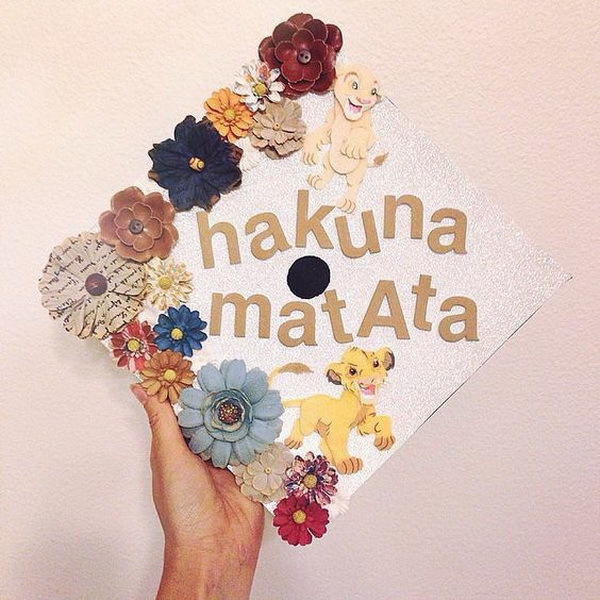 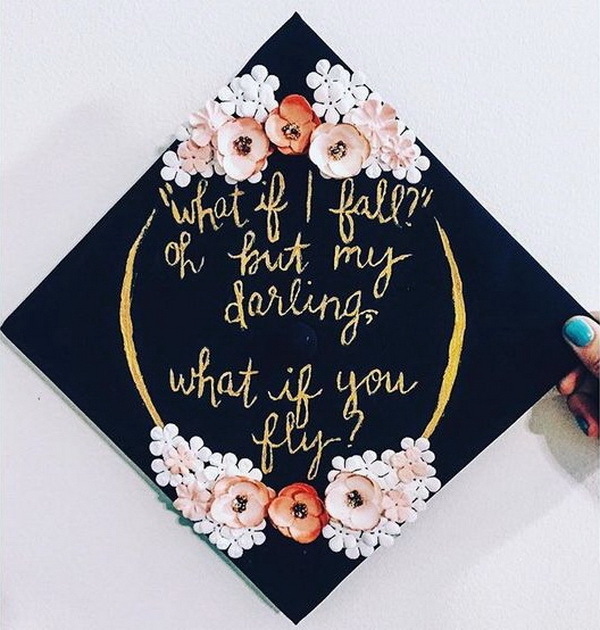 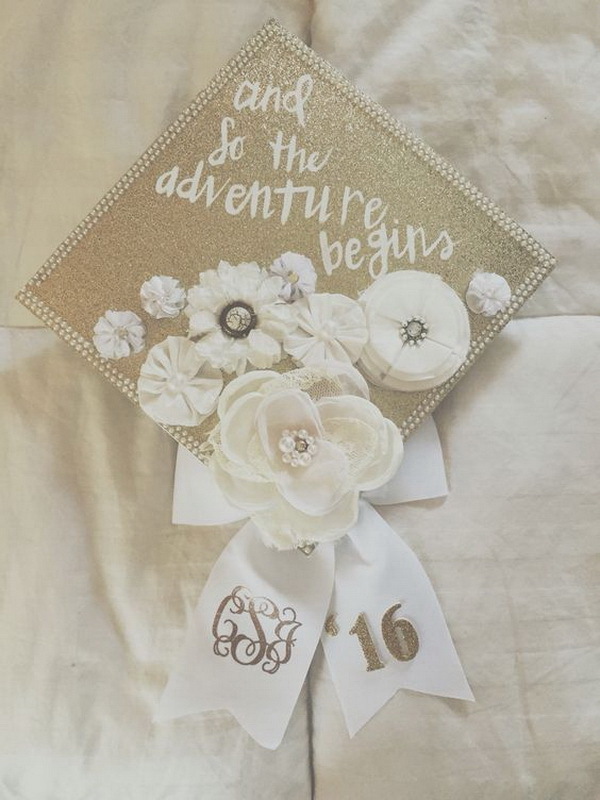 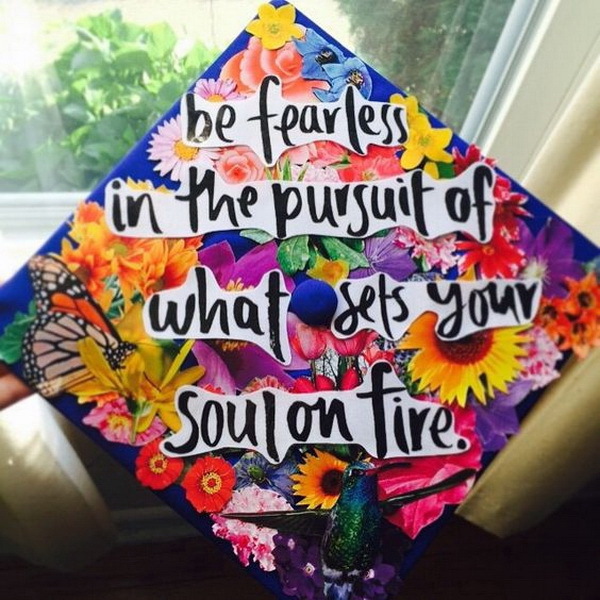 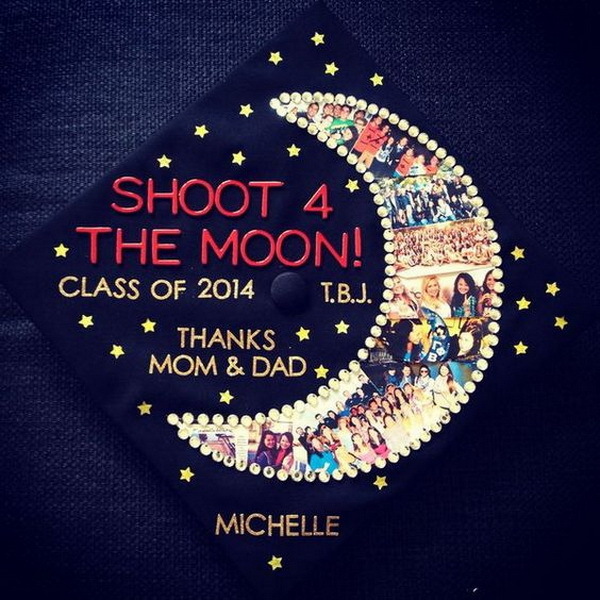 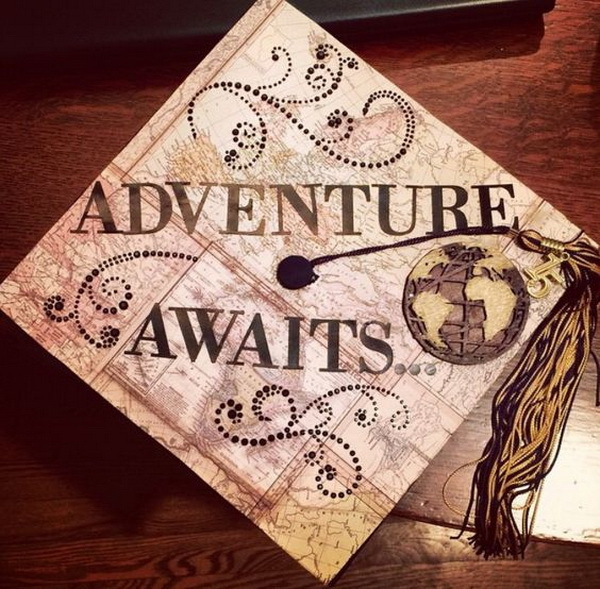 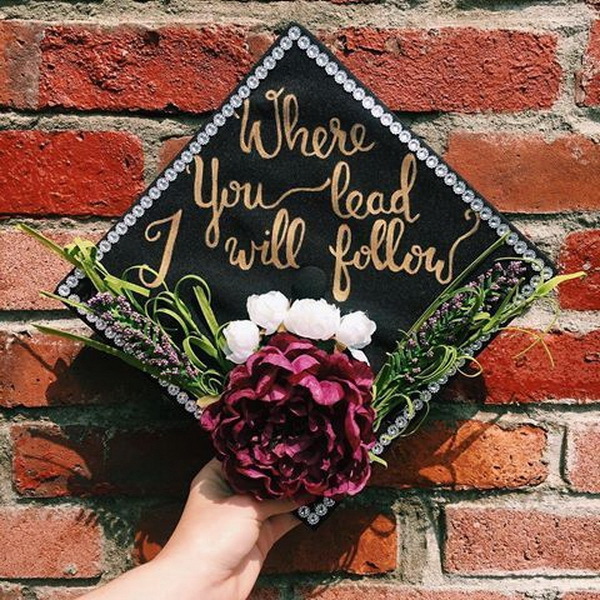 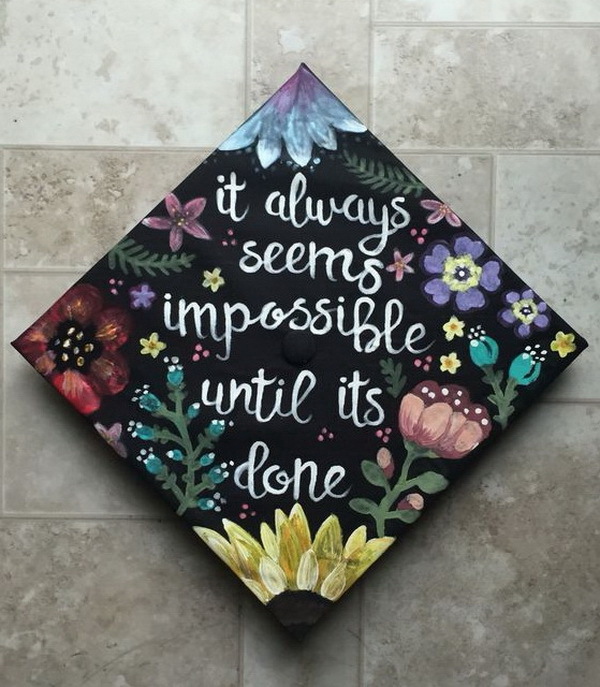 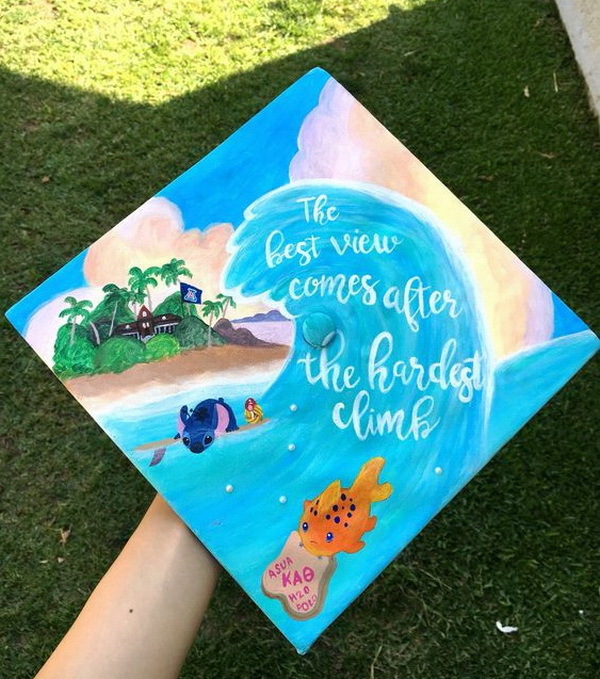 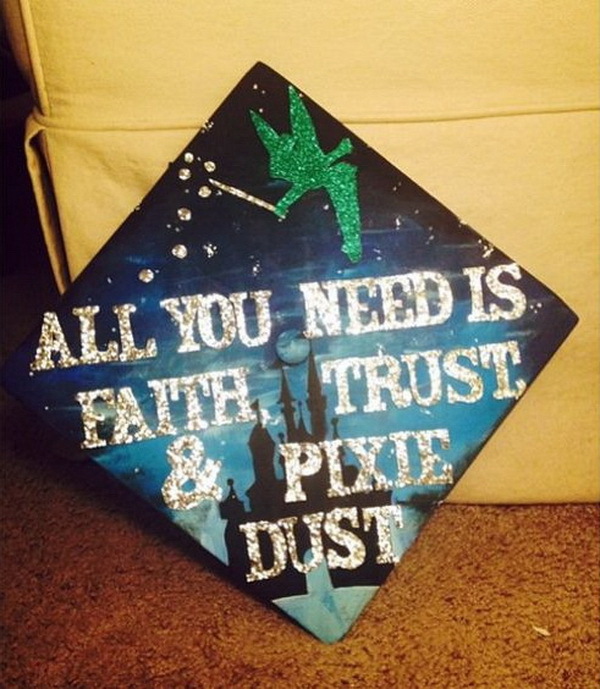 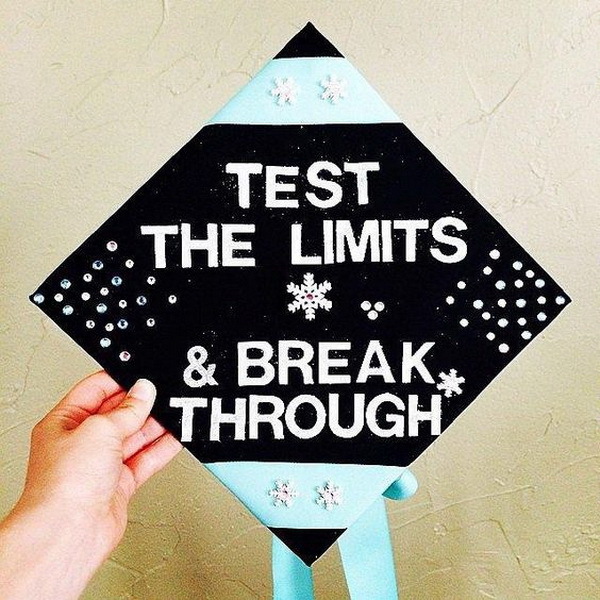 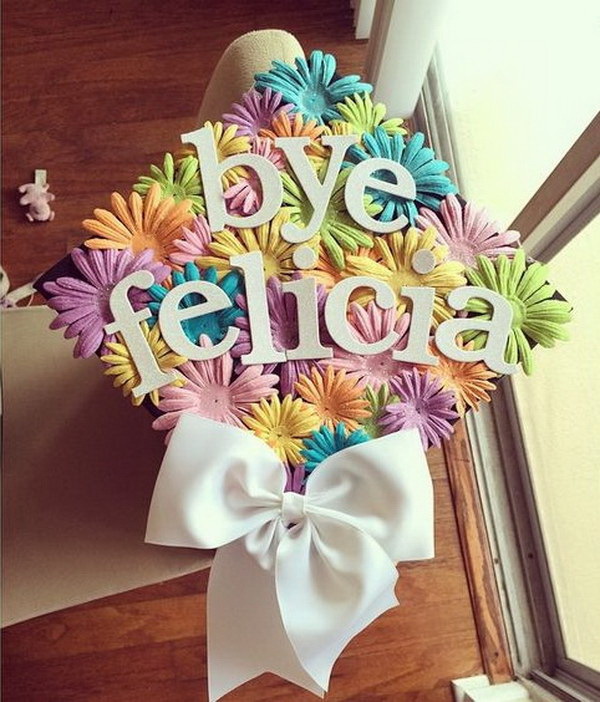 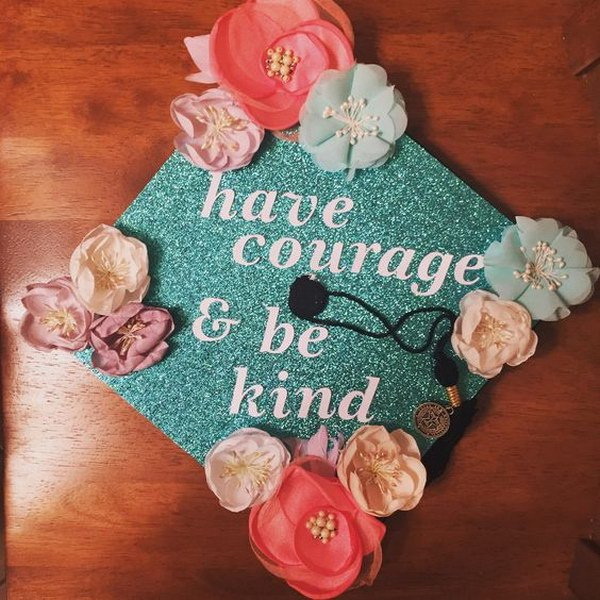 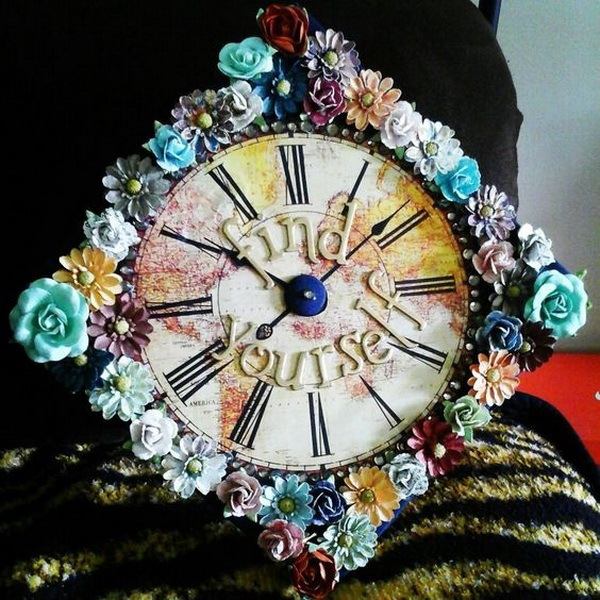 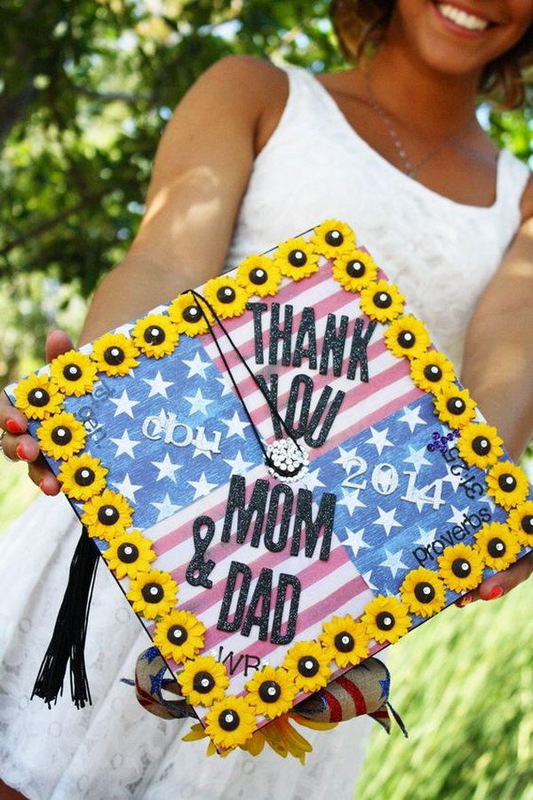 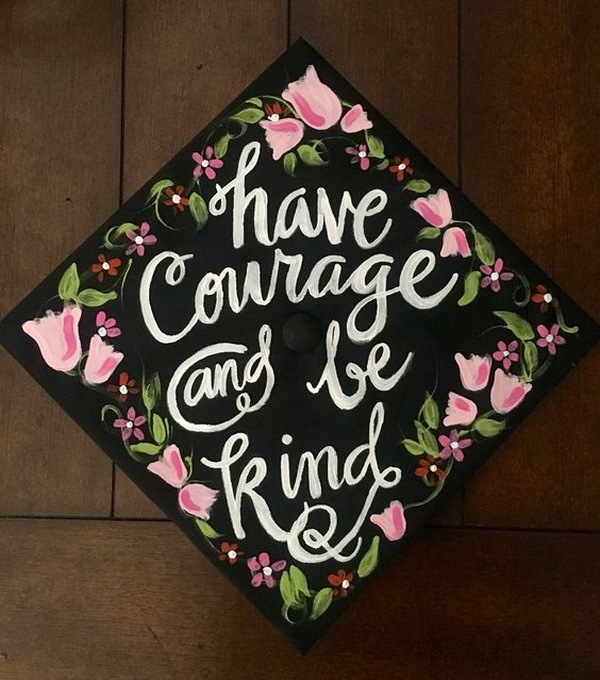 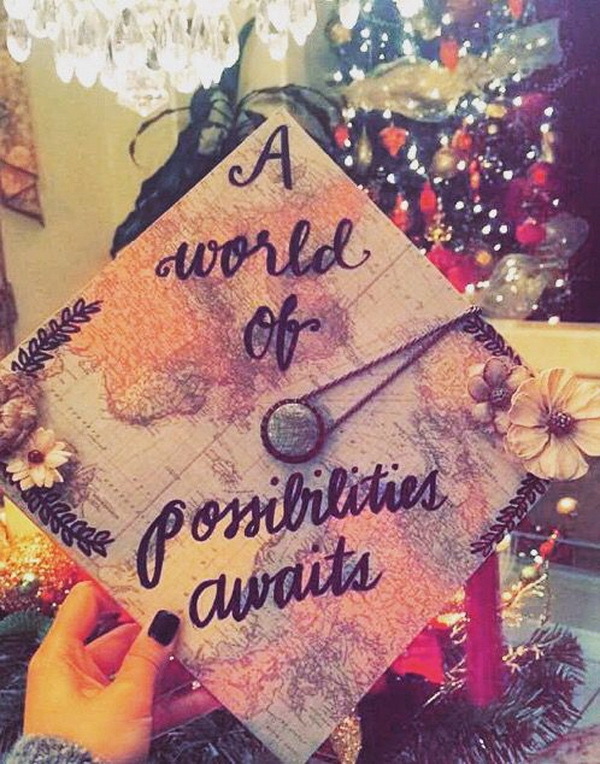 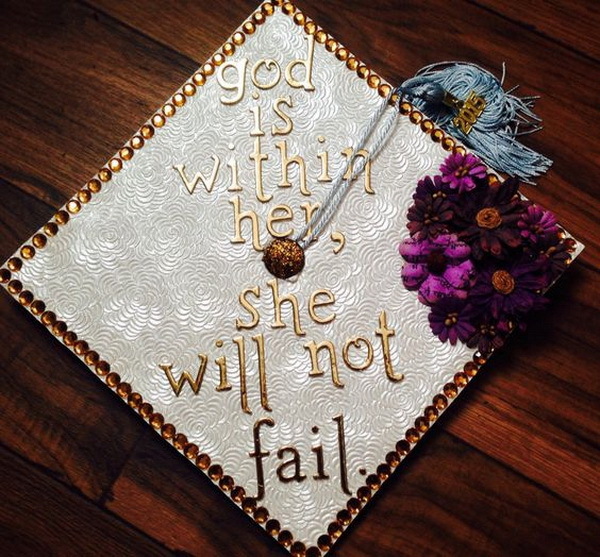 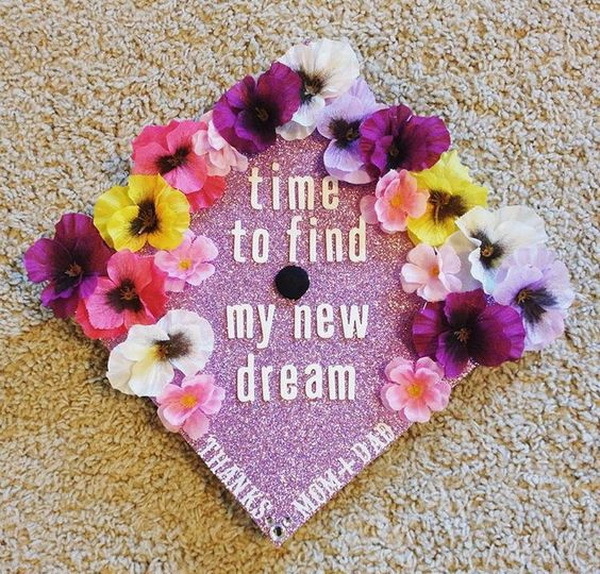 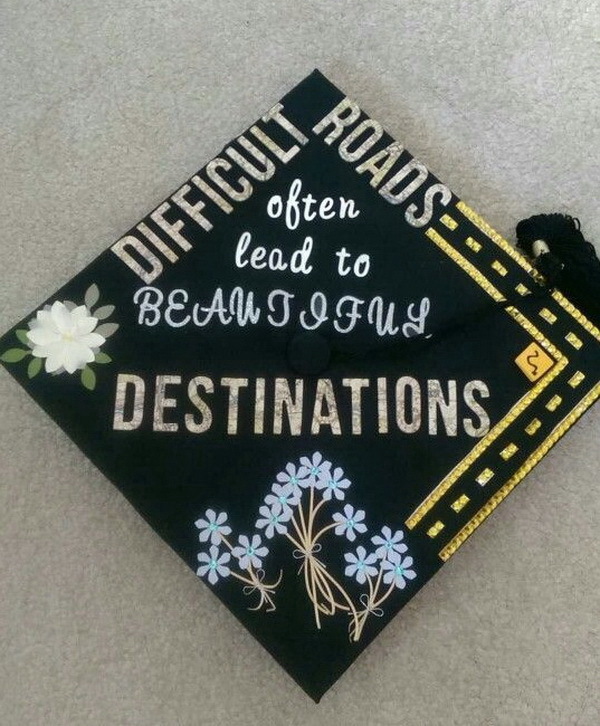 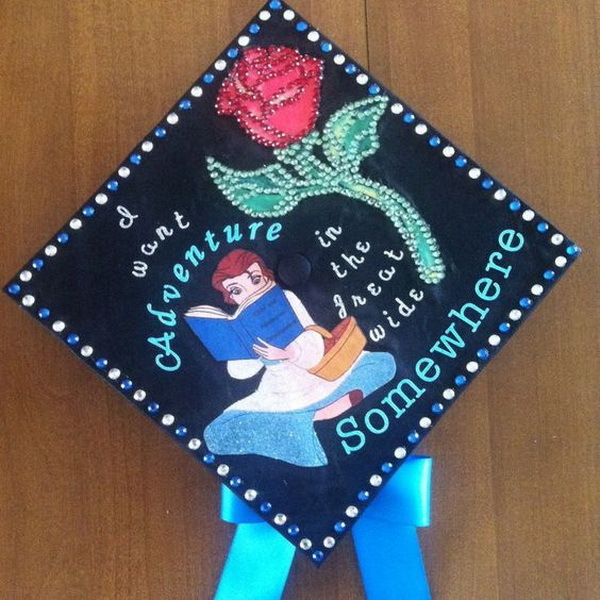 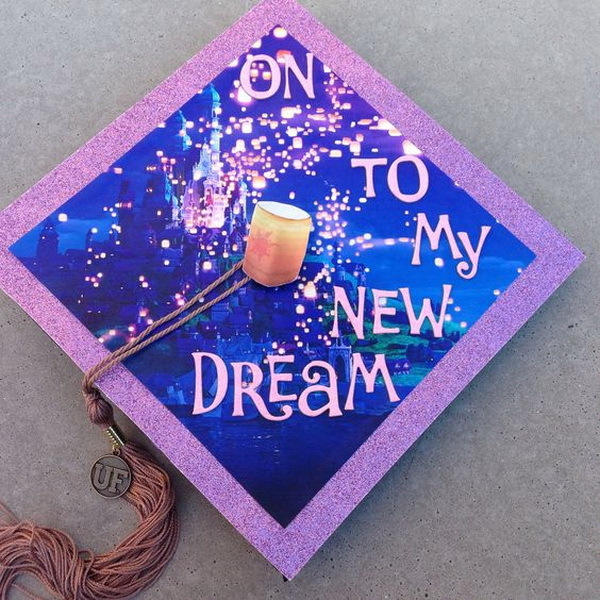 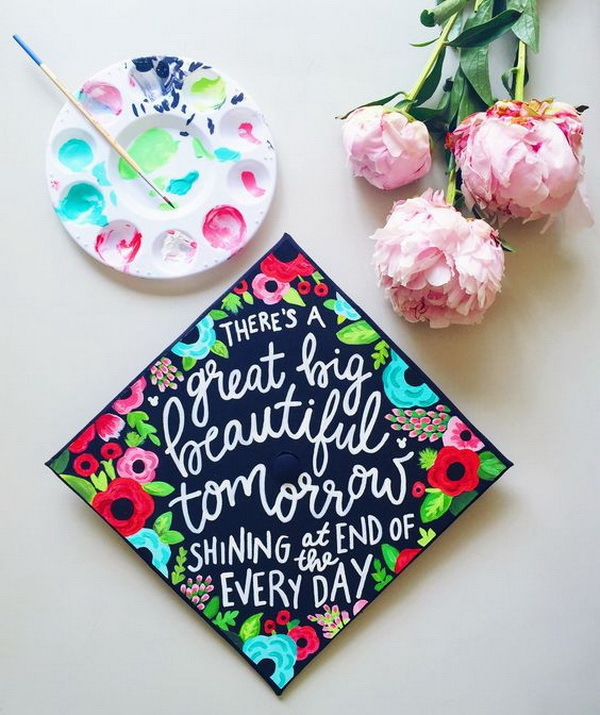 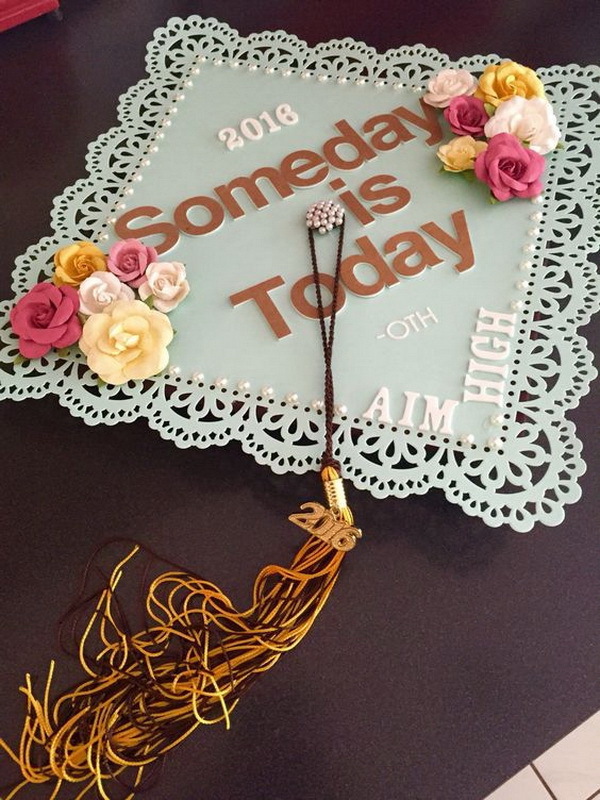 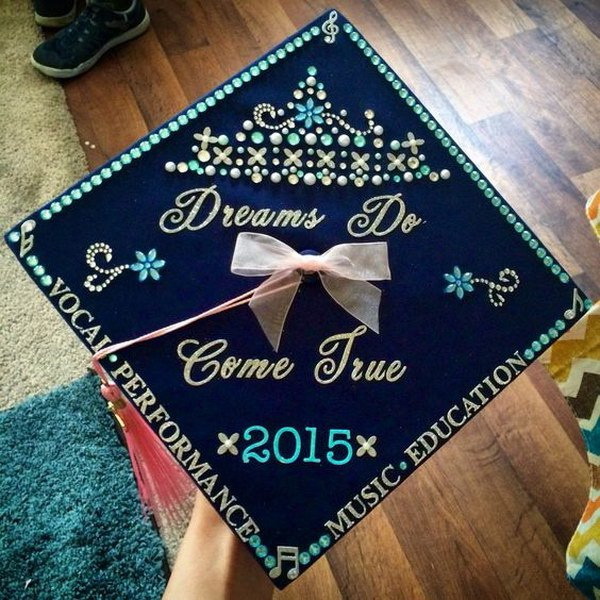 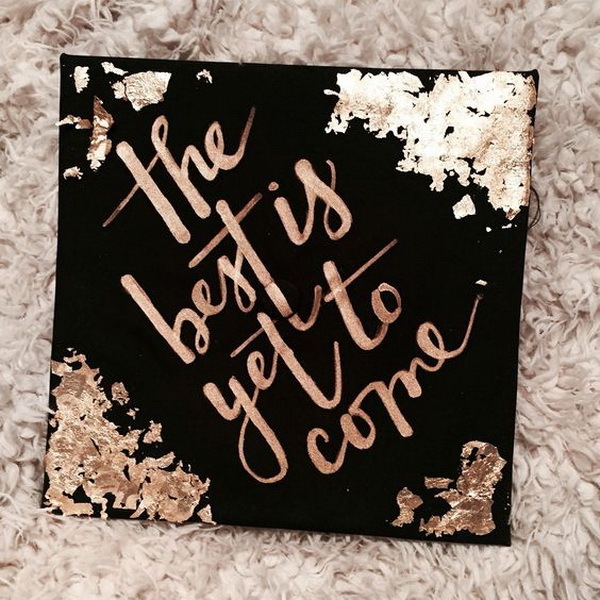 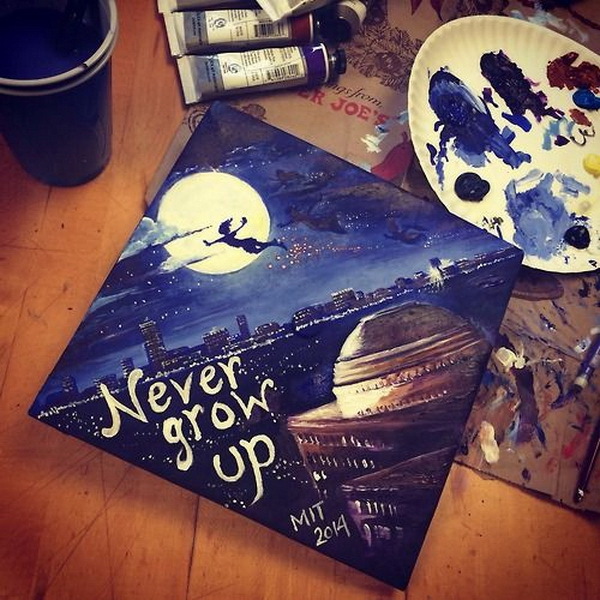 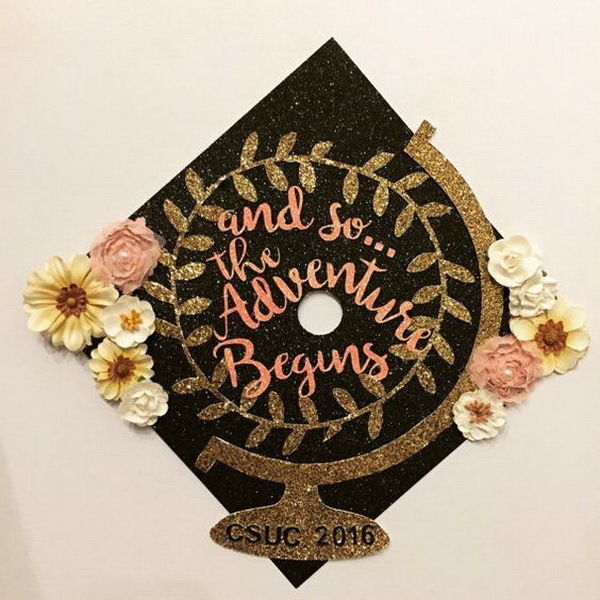 From Disney themed graduation cap to cute quotes decorated graduation cap, here we have many more inspirations and ideas for your inspiration. 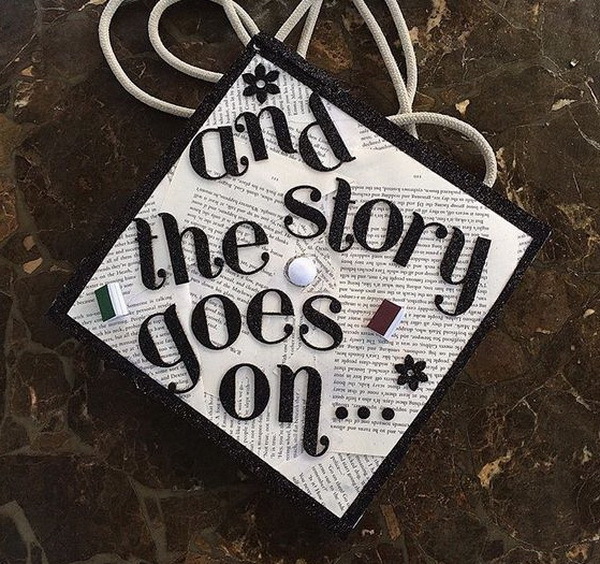 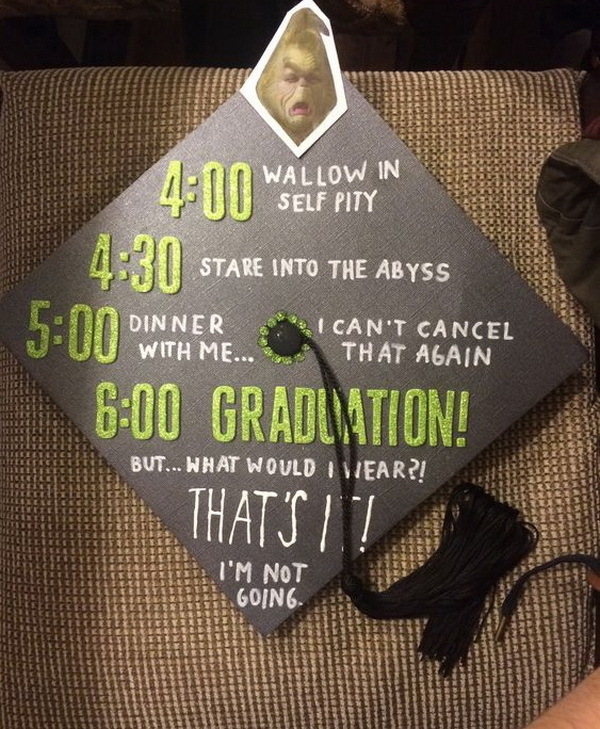 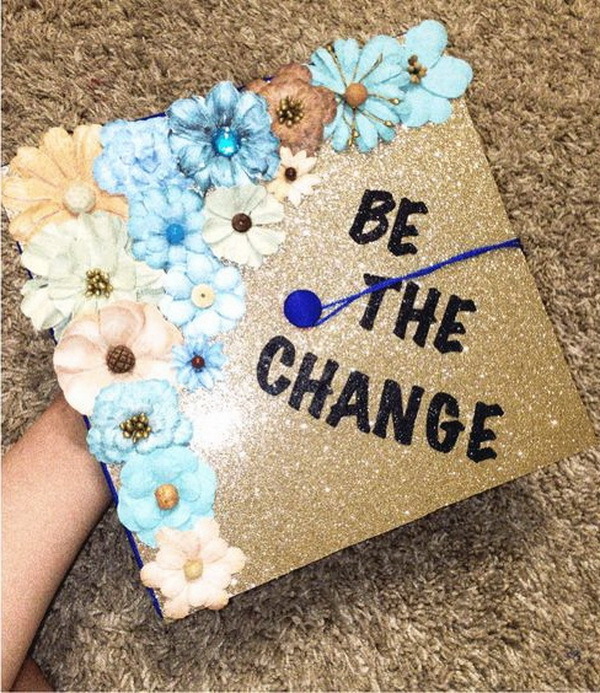 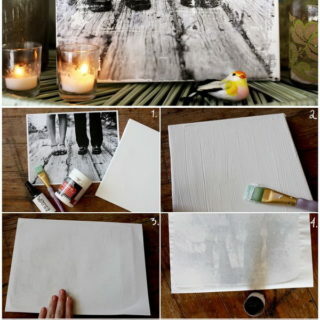 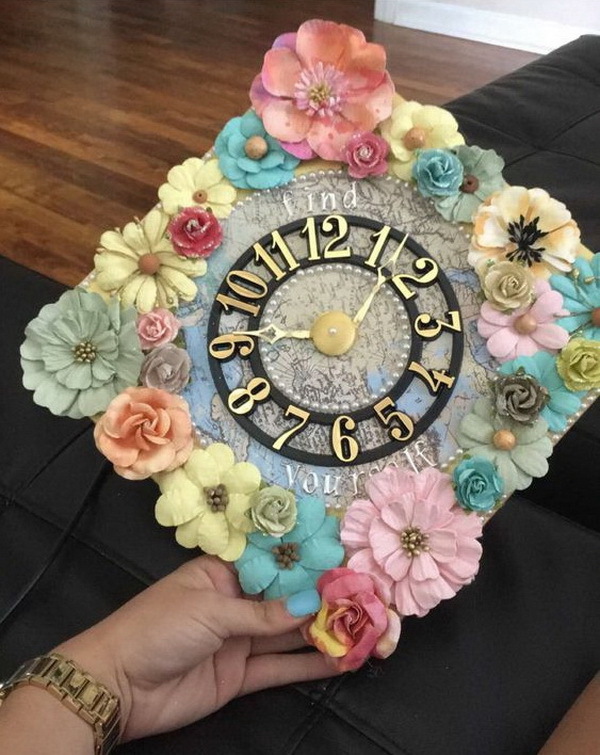 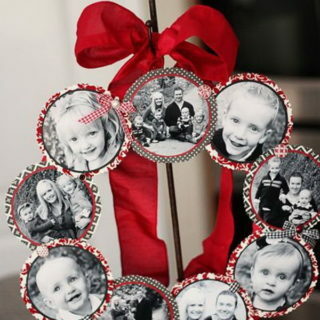 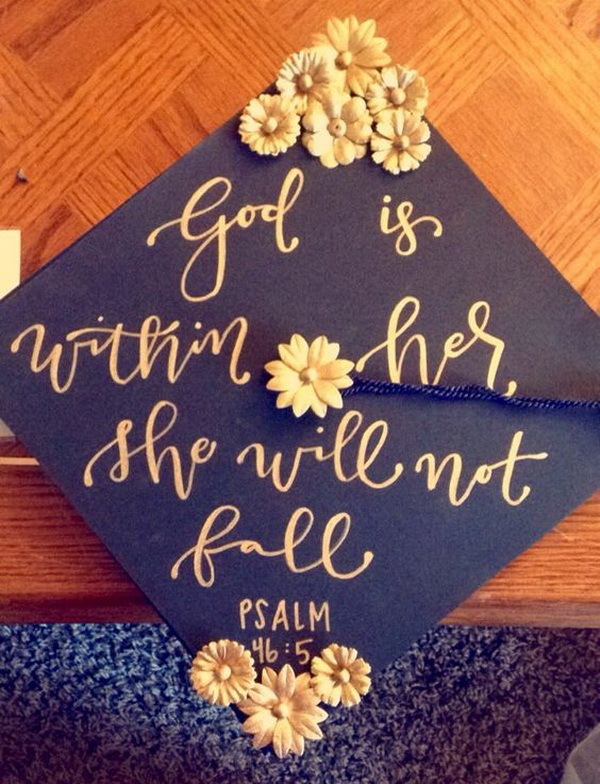 Check out these awesome graduation cap ideas and get inspired to get your graduation caps more clever and more impressive, beautiful with your own designs. 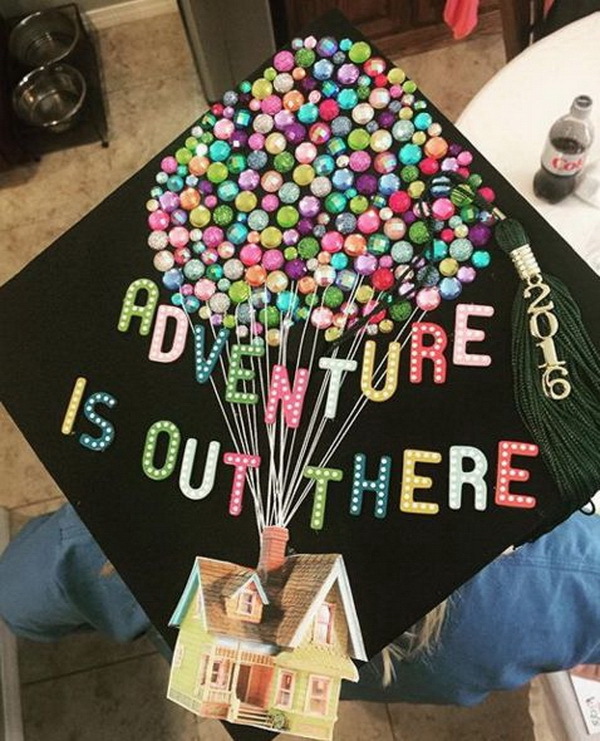 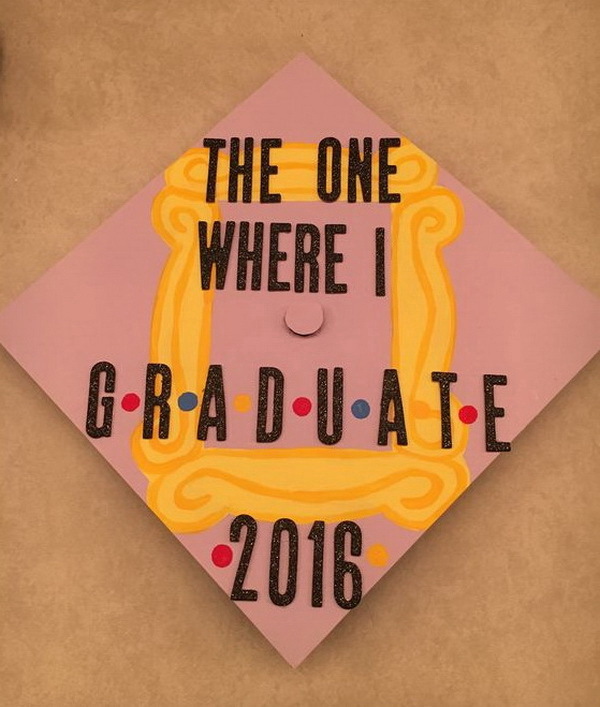 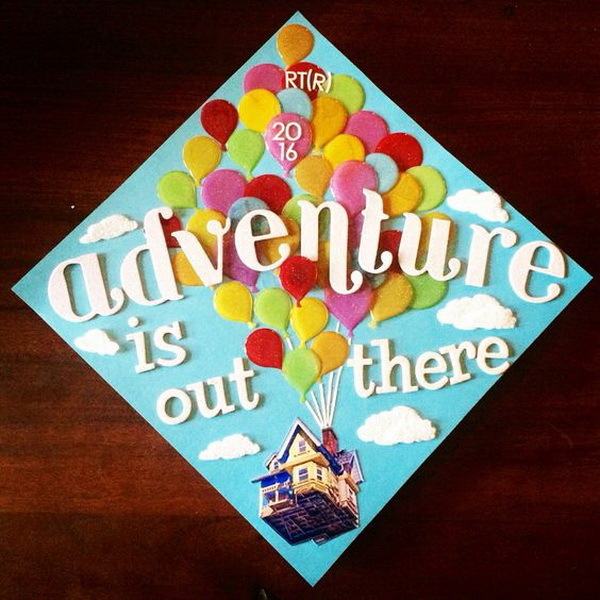 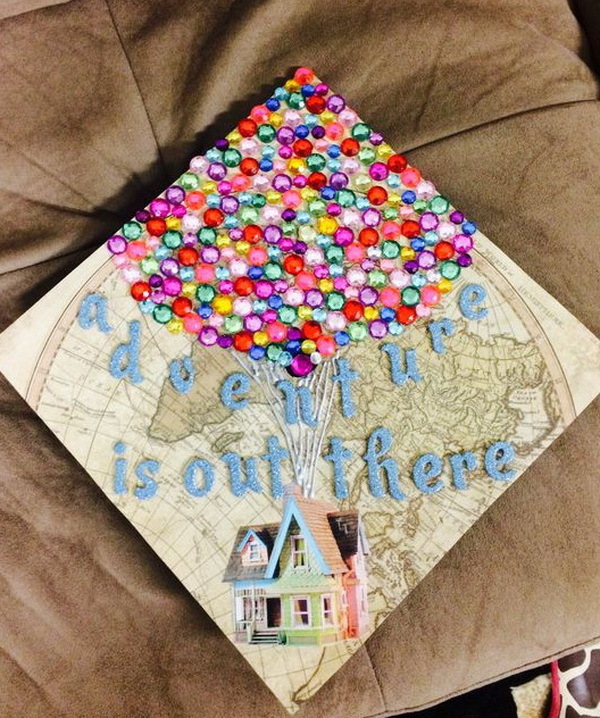 Disney Pixar UP inspired graduation cap!